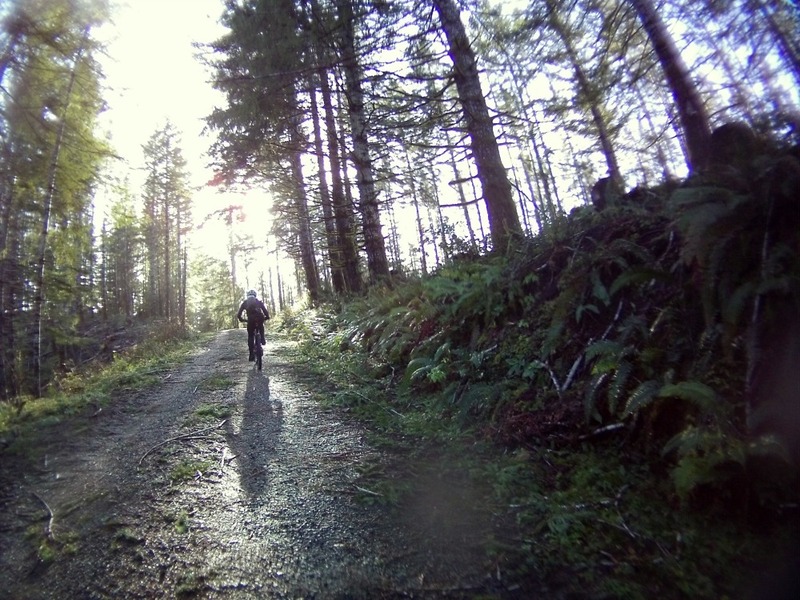 The Oregon Coast Gravel Epic — the crown jewel of the Oregon Triple Crown — is a “stout” ride on mostly gravel roads through the Siuslaw National Forest that takes place on Saturday, October 5, 2013. “This is either a great ride or an abomination,” said race organizer Steve Cash. Of course, it’s both. Inevitably, the long route was dubbed “Abomination.” It will challenge the strongest riders at 73 miles on mostly gravel roads with 10,000 feet of elevation gain, Abomination will pull out every ounce of stamina these riders possess. The shorter “Son of Abomination” is approximately half the length and half the elevation gain. It’s also a gorgeous ride through deep forest and along ridges with vistas of seemingly endless trees to the east and the sparkle of the ocean to the west. For more information and to register, visit www.oregoncoastgravelepic.com. The race is a project of the South Lincoln County Rural Tourism program and includes the communities of Yachats, Waldport, and Seal Rock. Ride the race or come out and cheer the sturdy folks as they cross the finish line.